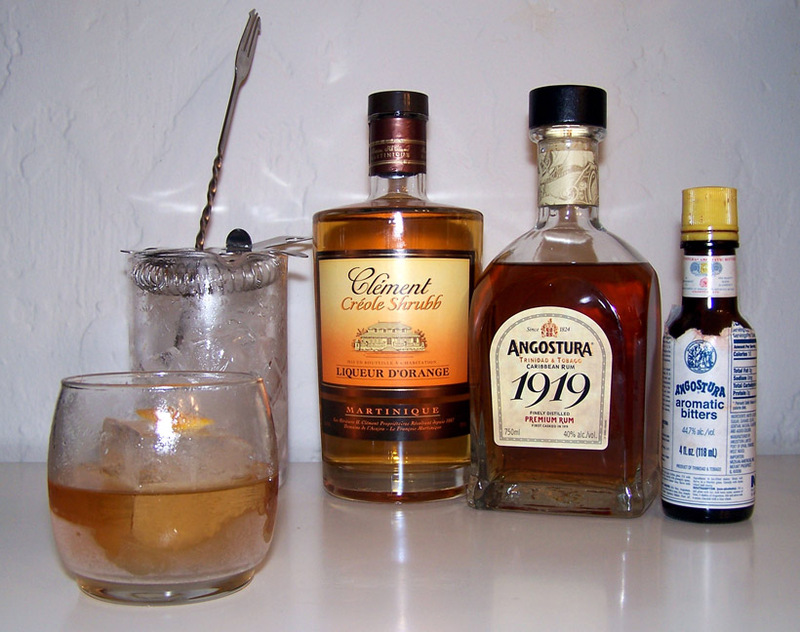 I have many times thought the taste of the 1919 was more similar to a spiced rum – a very good one mind you. Soon I will try the Créole Shrubb, already enjoying Clément V.S.O.P., which has impressed me for an agricole. Even if I hadn’t, you sold me with your description of a rum based liqueur.